Tax credits are incentives that allow certain taxpayers to subtract the amount of credit they have accumulated from the total amount that they owe to the government. Credits directly reduce tax bills. 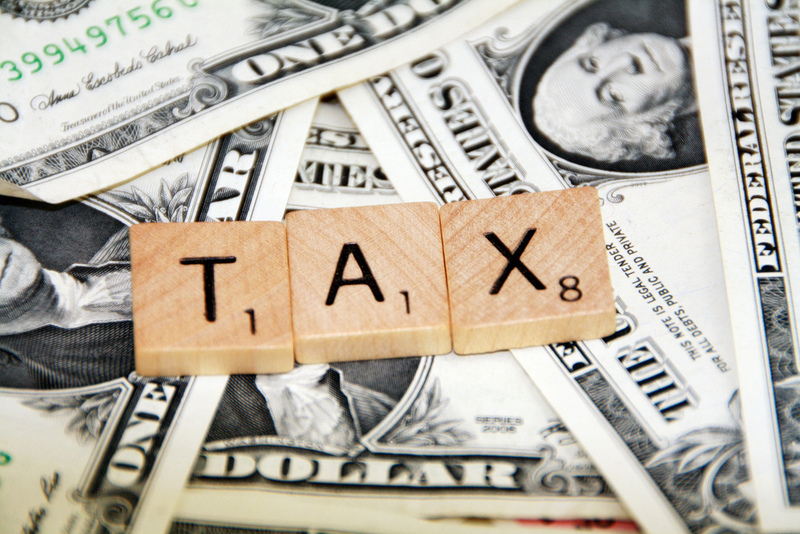 Tax deductions and tax exemptions are the same concept, but slightly different. They reduce the tax bills indirectly by reducing the size of the overall base from the white the tax bill is calculated. Let’s say you make $50,000 a year and are supposed to pay 10%, or $5,000, in taxes. A tax credit directly reduces a particular amount from that 5,000. A tax exemption says that you earned $50,000 but because you meet certain criteria, you only need to pay as if you earned $45,000. United States tax law has numerous business related tax credits, tax deductions, and tax exemptions that offset fees. For example, there are disaster relief credits, credits for employing individuals that fill a certain demographic, credit for research expenses and a variety of industry specific credits. Some tax credits are designed to incentivize a particular behavior. For example, small businesses with fewer than 25 full-time equivalent employees receive a tax credit if they provide health care for their employees. If a small business paid for at least half of their health insurance premiums, that business is eligible for tax credits. Employers use Form 8941, Credit for Small Employer Health Insurance Premiums, to calculate the specific credit amount. There are countless different options in terms of searching for tax credits that benefit your small business. Explore all your options to make sure that your small business is receiving the most tax credits for the services it provides to employees! With over 50 years of combined experience in graphics and marketing, the Full Sail Graphics team is confident that we will deliver quality graphics on time and on budget. If you are looking for large format graphic printing and wraps, please feel free to give us a phone call at (714) 451-8428 or visit our website at //fullsailgraphics.com .